Native Instruments recently released their newest DJ Controller on the market and now we've got our hands on one for a full HD-Video review. 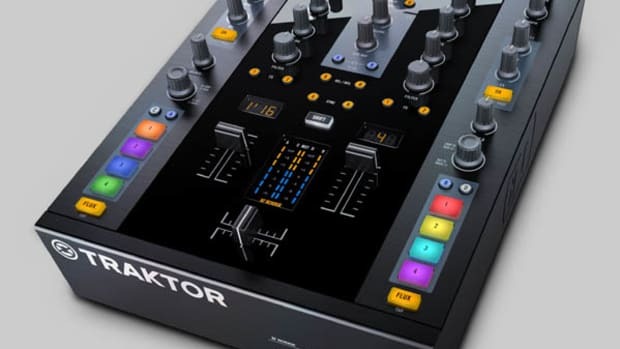 Just as with the Traktor Kontrol S4, The Traktor Kontrol S2 is a DJ controller that works flawlessly with the new Traktor 2 software and has almost all the same features and build quality of its more expensive counterpart. The main differences being the lack of two additional channel controls and additional RCA inputs (with timecode control). If those features are not something you would miss, then the S2 might just be your best choice. The very detailed full video review is coming soon, but check out our official unboxing video to hold you over until then. 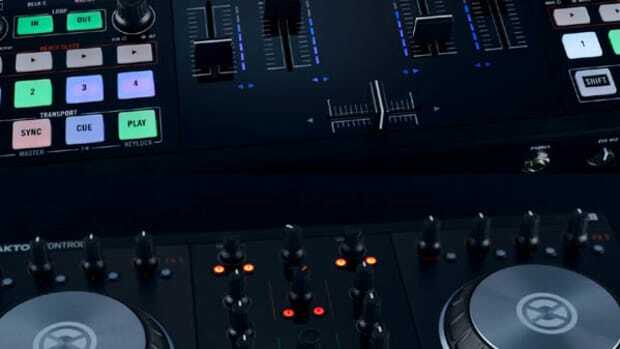 Native Instruments recently released their newest DJ Controller on the market and now we&apos;ve got our hands on one for a full HD-Video review. 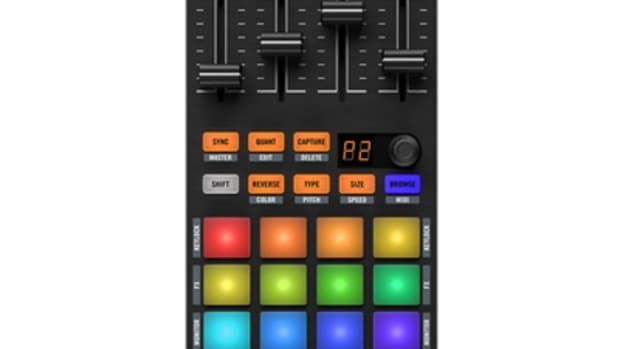 Just as with the Traktor Kontrol S4, The Traktor Kontrol S2 is a DJ controller that works flawlessly with the new Traktor 2 software and has almost all the same features and build quality of its more expensive counterpart. The main differences being the lack of two additional channel controls and additional RCA inputs (with timecode control). If those features are not something you would miss, then the S2 might just be your best choice. The very detailed full video review is coming soon, but check out our official unboxing video to hold you over until then. 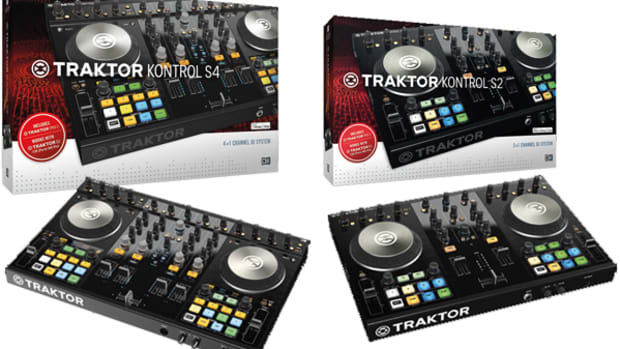 The long awaited (and often teased) Traktor Kontrol S4 is finally here! Our good peeps over at Native Instruments in the Berlin office were gracious enough to send us a Brand New Traktor Kontrol S4 unit along with a Native Instruments S4 flight case for us to review. So, I literally took the box from my doorstep and into the Lab for a complete unboxing and first impressions video to show the masses. Video after the jump! 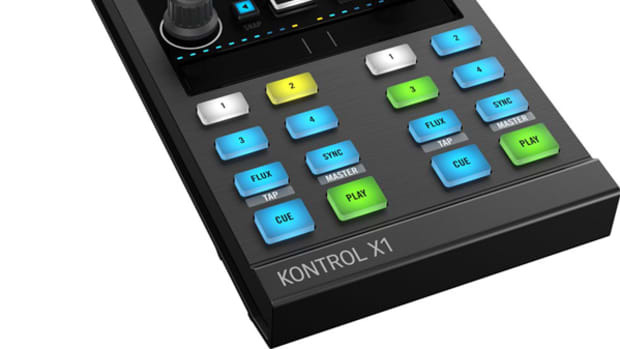 The Native Instruments Traktor Kontrol S2 is now released to the public and available for sale worldwide! 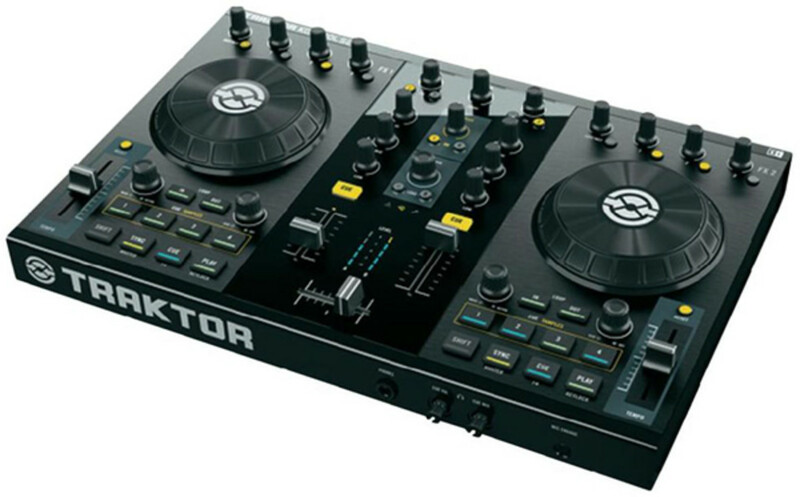 This is the two channel/two deck version of the super-popular Traktor Kontrol S4, with a lower price and a few less control buttons so beginner DJ's aren't turned away. 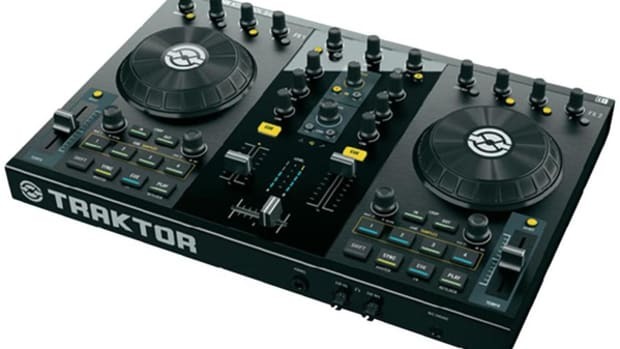 The Traktor Kontrol S2 made with the same high quality faders, jog wheels, and controls as the S4. 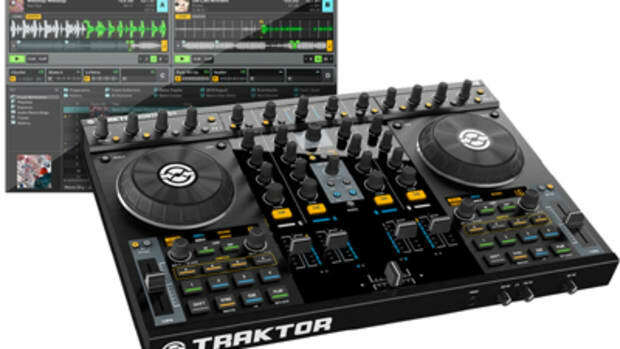 The S2 also comes with a full blown version of Traktor 2 to boot. The full video review will be coming shortly. Check out the full press release inside.